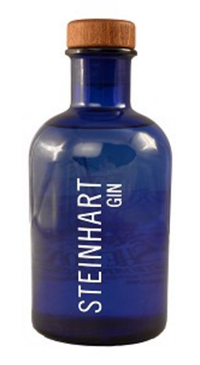 Steinhart Distillery is located along the Northumberland shores overlooking Arisiag Wharf. Thomas Steinhart, distiller, has made his passion for distilling a reality and shares this passion through tours, tastings and distilling sessions for those interested in trying their hand at the process. It’s like a botanical garden in your glass. Incredibly intense aromas and flavours. A true connoisseur’s Gin. I love the apothecary blue bottle! I must be careful not to collect them too quickly ! A superb Gin. Thank you so much. I love your Gin and your choice of the blue apothecary bottle is the ultimate.